Choose from a selection of Scallop Edge and Knitted Up Border Cardigans for your little one. This pattern contains 4 designs . 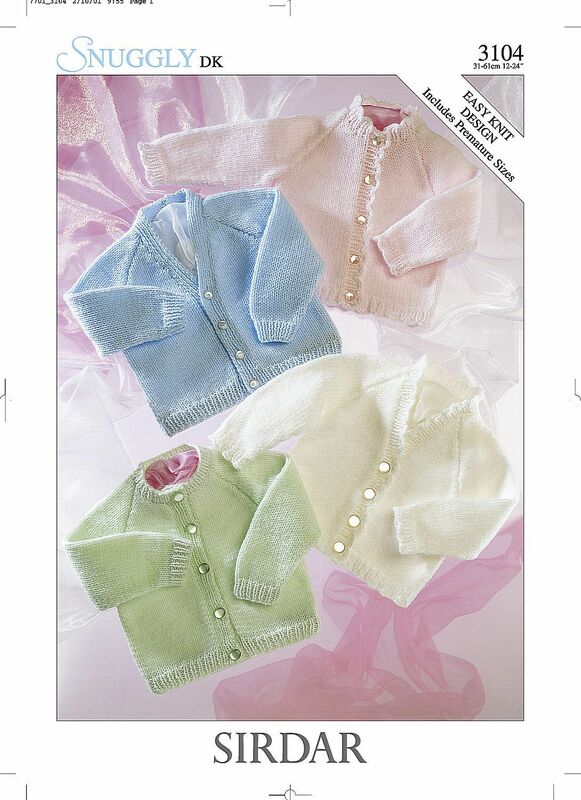 Each one is made using Snuggly DK, so will be Supersoft against your little one's delicate skin.